One of radio's longest running shows, Mr. 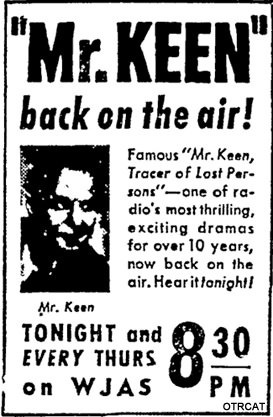 Keen, Tracer of Lost Persons was also one of the first of the detective genre on radio, and certainly the earliest one with "legs," lasting well into the TV era. Earlier in its run, it used the best of the melodramatic serial methods - obvious characterization with social and anti-social stereotypes, all done with somewhat heavy-footed plotting. Bennett Kilpack played Mr. Keen as an intellectual authority figure, magisterial in manner, reserved, aloof. Two others took over Mr. Keen later in the run, but Keen's mannerisms remained the same. Jim Kelly plays Mr. Keen's working-class heavy, Mike Clancy. The name tells the characterization, since old time radio, like vaudeville, was a world where immigrants had popular comedic stereotypes. To modern ears, this type of show sounds more stilted than authoritative, since we really never "get to know" Mr. Keen, but this style of detective can be considered an homage to the classic intellectual English tradition. With perhaps a dash of the formality of the early old time radio announcer in his tone of voice. After all, early radio announcers used to work in tuxedos before live audiences! The detective work is sometimes barely more than coincidence or criminal oversight. The facts of the cases are often far-fetched, and the dialogue can be from the early radio "formal diction" school, such as "Was it he who answered the door, Clancy?" The very name of the show should give a good indication of the dialogue, there is a great deal of nostalgic enjoyment to be found. The show was lampooned by Bob and Ray in their classic "Mr. Trace, Keene than Most Persons." Of course, it has a faster pace with less formality after the War and into the 50s. The fact that the show ran from before the 1940s until Elvis shows it had great popularity. And it still does. 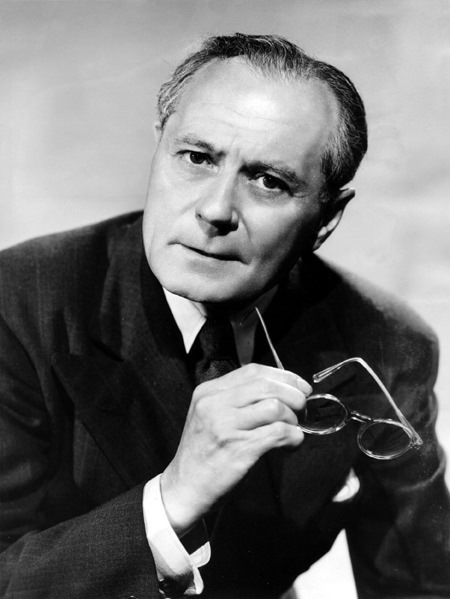 Some other shows done in the classic style are Sherlock Holmes, Blackstone, The Magic Detective, Philo Vance and the more modern (Hollywood) sounding The Falcon. For more brainy detectives, see also: Softboiled Detectives. This collection is in the extensive Hummert Radio Factory Collection. 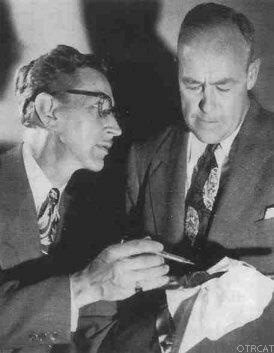 Called the parents of soap opera, Anne and Frank Hummert also created Betty and Bob, Front Page Farrell, Mr. Keen Tracer of Lost Persons, Ma Perkins, Just Plain Bill, Mary Noble Backstage Wife, Young Widder Brown, Mr. Chameleon, Stella Dallas, Manhattan Merry Go Round, Lora Lawton, The American Melody Hour, Hearthstone of the Death Squad, Lorenzo Jones, Nona From Nowhere, Our Gal Sunday, Inspector Thorne, Romance of Helen Trent, and more. Be the first to comment on "Mr Keen Tracer of Lost Persons"